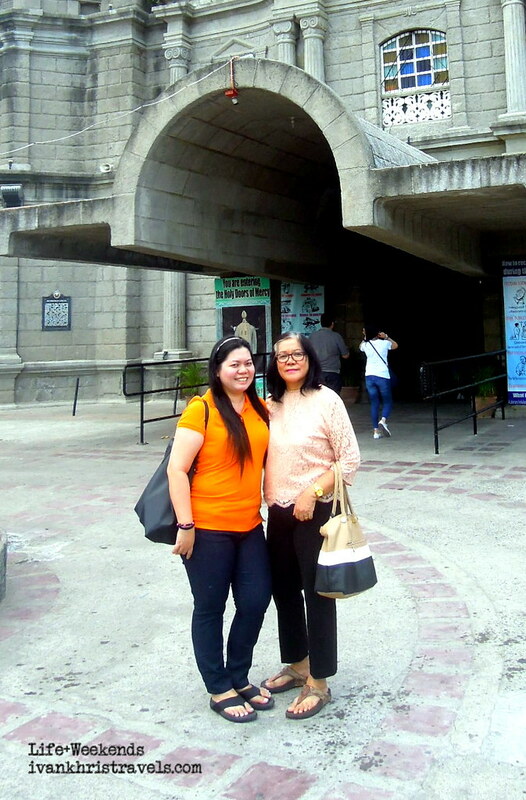 I knew a good number of churches that we could visit in Nueva Ecija. As for Pampanga, I only knew a handful, mostly those that are along the main highway. I remembered seeing a church after the town of San Simon but I couldn’t exactly recall where it was exactly. We were already at the Sta. Ana town proper when suddenly a belfry came into view; I knew we have arrived at our first destination. The walls, however, looked as if it were just recently renovated, plastered with a layer of cement. I guess it suffered a similar fate to other antique churches which have been unwittingly given a facelift by parish priests. It was still beautiful, no doubt, but it would have been more glorious had the original mossy adobe walls been retained. The façade, devoid of elaborate intricacies, was gorgeous in its simplicity. The same minimalism resonated into the cavernous interiors of the church. Although the altar was partially hidden by a black curtain, it was evident that it was the grand, gilded centerpiece of the whole structure. 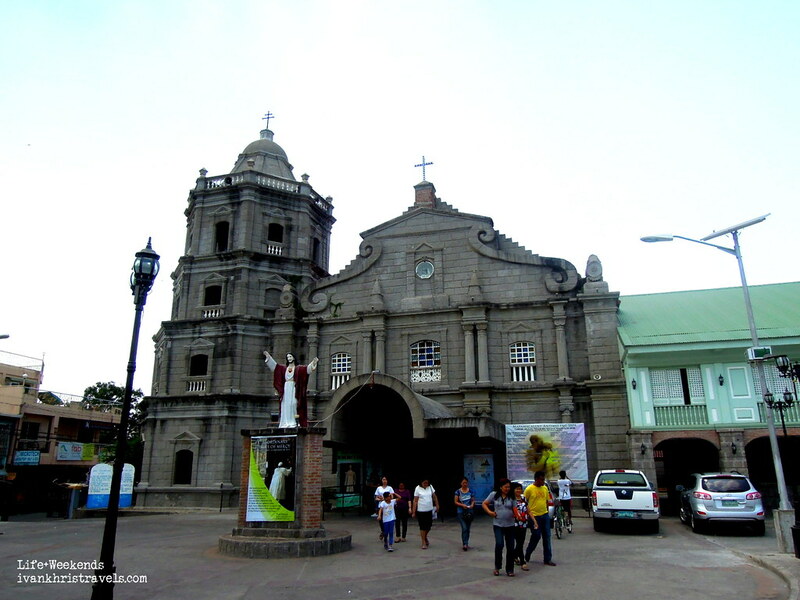 According to the Provincial Government of Pampanga website (http://www.pampanga.gov.ph/), construction of the church began in 1853 under the close watch of a certain Fr. Ferrer and was continued by Fr. Lucas Gonzalez until its completion. 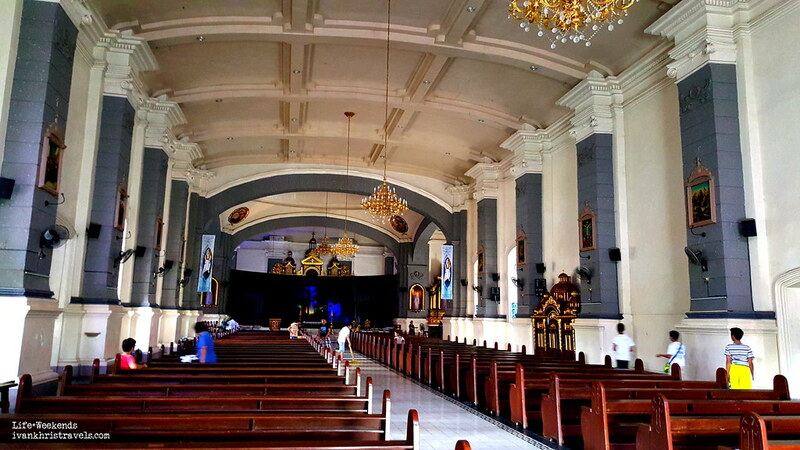 Materials used for the construction of the church were sourced from neighboring towns and provinces (viewsfromthepampang.blogspot.com). Additional structures around the church were built over a span of several decades. Today, the church stands as witness to the rich history of Sta. Ana town as well as to the resilience and faith of her populace.